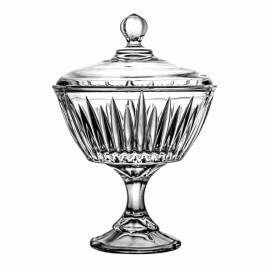 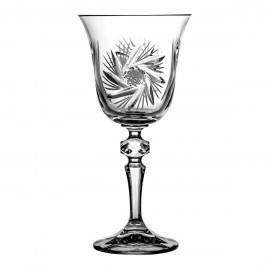 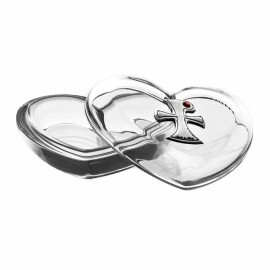 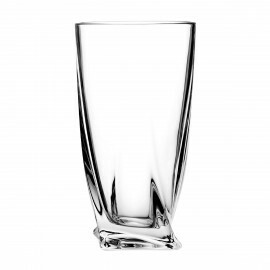 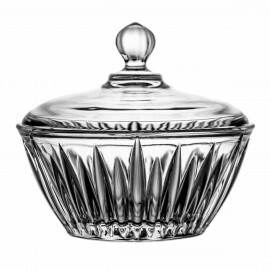 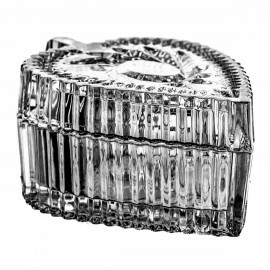 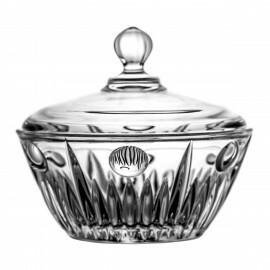 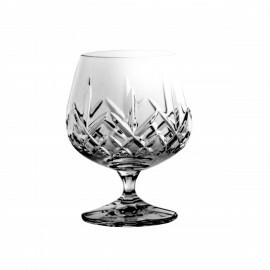 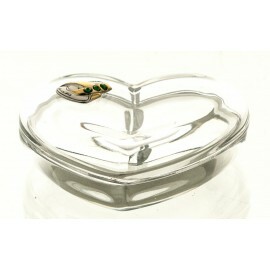 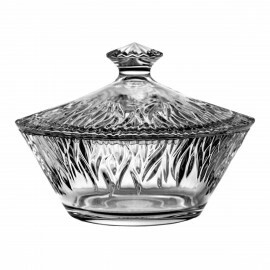 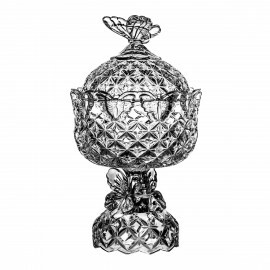 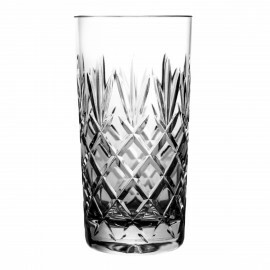 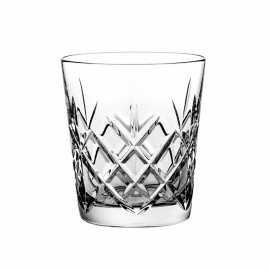 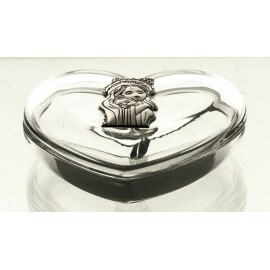 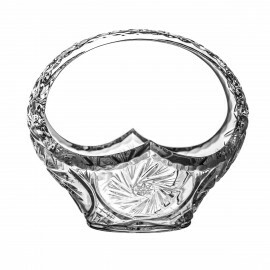 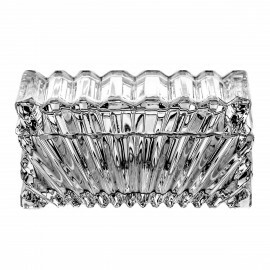 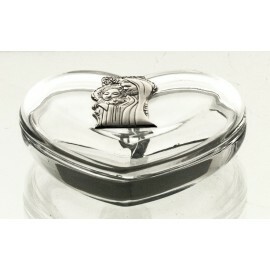 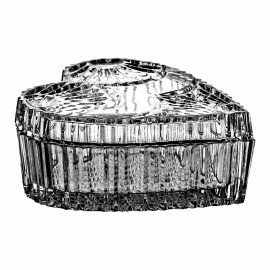 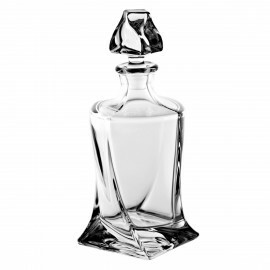 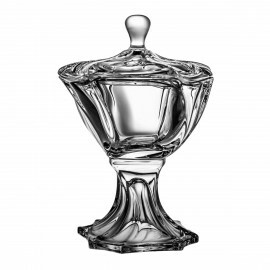 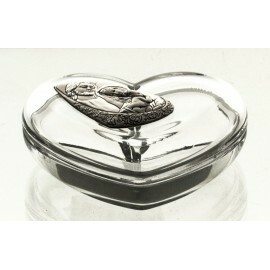 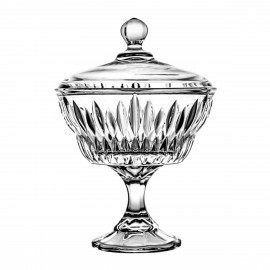 This luxurious box is made from high quality 24% lead crystal. 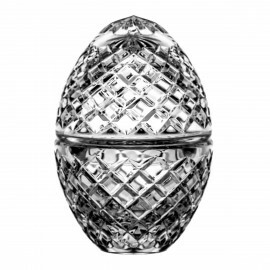 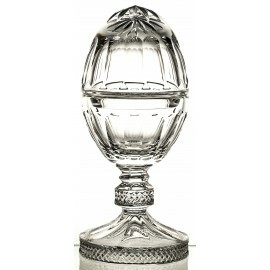 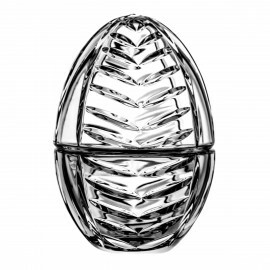 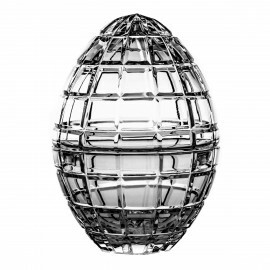 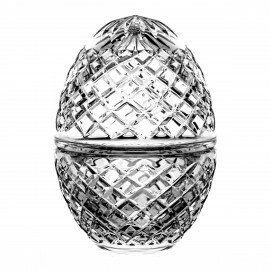 The fine crystal glass that produces a sophisticated sparkle and an original form of an egg makes this box an exclusive ornament. 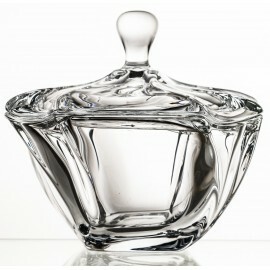 This piece of glasswork will make a beautiful decoration of your home. 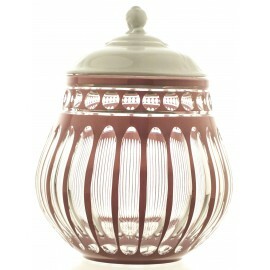 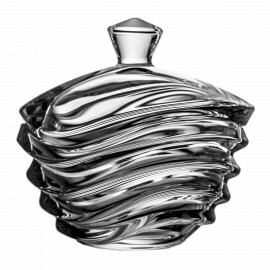 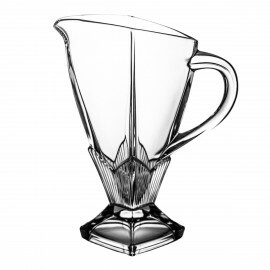 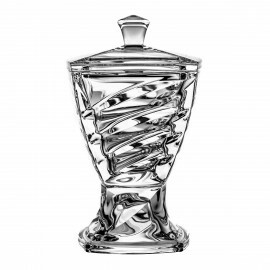 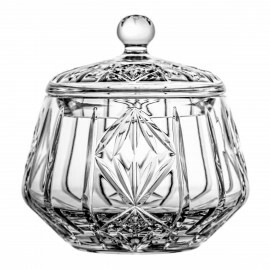 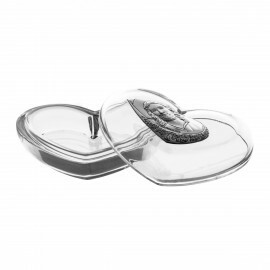 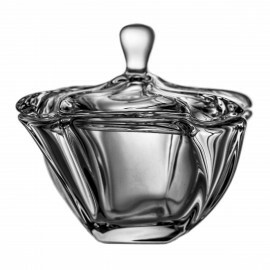 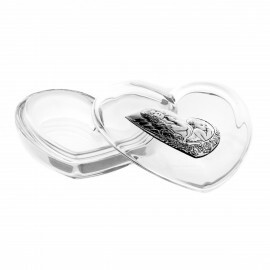 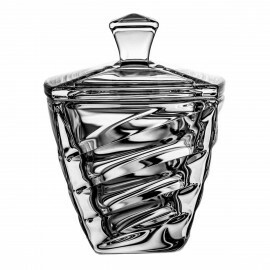 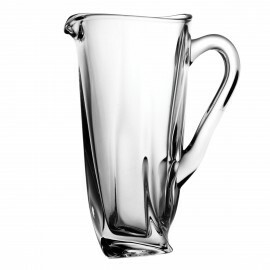 Perfect as a jar for sweets as well as an elegant container for your treasures and jewellery. 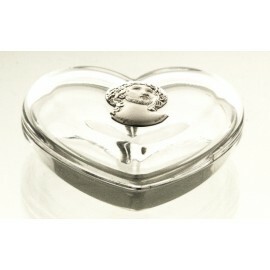 Gorgeous gift for any occasion.